A bodyshop project to repository any and all clothing conversions and separates for the smallest possible file size, pinned with the correct EP/SPs in the catalog. Ooooo Useful! I love me some repository. 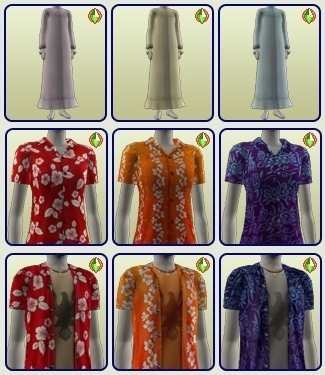 Has anyone done this for the Buy catalog?